Madaripur, Bangladesh (BBN)-At least four people were killed and four injured when a truck rammed a human hauler on Dhaka-Barisal highway in Madaripur, a central district of Bangladesh, Tuesday morning. 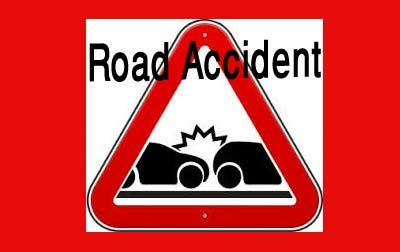 The accident occurred around 6:30am at Tekerhat in Rajoir upazila when a poultry food-laden truck smashed into a human hauler, local police said. Four passengers of human hauler died on the spot while four injured were rushed to the upazila health complex, the police added.